The heating, cooling, and climate control systems in your building are among the most critical systems to maintain, especially in Michigan. At Expert Mechanical Service, our number one goal is to improve comfort, reduce energy costs, protect indoor air quality, and streamline installation and maintenance services. 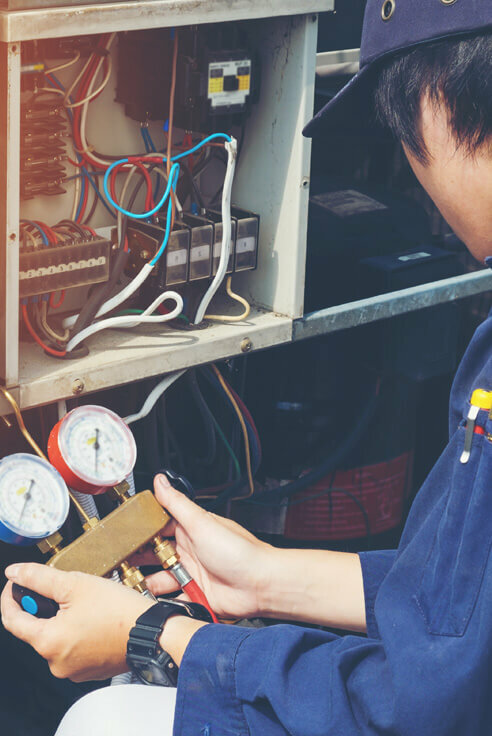 When you choose Expert Mechanical Service as your commercial HVAC company you get peace of mind knowing you can call us any time of day or night and we can be there right away for an emergency repair to your heating, air conditioning system or refrigeration system. Call (734) 282-2250 to learn more about our commercial HVAC system services in your area. When your HVAC systems go down, you need a qualified mechanical contractor that can quickly identify the cause and provide you with a solid solution and time frame. Expert Mechanical Service is a leading commercial HVAC company in SE Michigan. 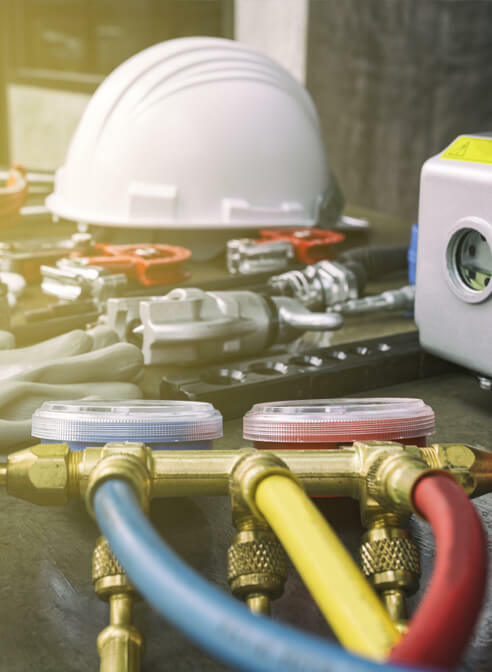 Whether your HVAC system is a rooftop HVAC system or a central plant system, our engineers are prepared to determine where the heating or cooling problem originated from and what the best solution is for getting your heating system or AC unit running again. Expert Mechanical Service has a reputation for designing and installing commercial heating and AC systems that run efficiently and are easy to maintain. Our experienced journeymen and mechanical engineers know how to accurately factor in the size of your space, the average number of people occupying your space on a daily basis, and the heat output from appliances, electronics, and other equipment that runs during the day and night. We can provide a competitive quote for a standard-efficiency or high-efficiency commercial HVAC unit, including the estimated costs for its full lifespan. If your heating system or AC unit is getting near end-of-life, and you are considering a new commercial HVAC system, give us a call. We’ll be happy to provide you with a free quote for a new installation. If you’re HVAC unit is near its end of life, call (734) 282-2250 and request a quote. There’s nothing worse than coming to work and finding the climate sweltering hot or bone-chilling cold. Uncomfortable employees mean a complete collapse of productivity. So how do you know your commercial HVAC system needs service? Condensation: If your HVAC unit is displaying an excessive amount of moisture on your AC or heating unit, or if there is excessive condensation or moisture inside your business, it might be indicative your HVAC unit is working too hard. Bad Smells: Mold, mildew, and freon leaks can produce an unpleasant odor. Refrigerant tends to smell like ether, and mold and mildew smell musty. Other foul odors could indicate a dead animal or other problem. Business is Too Hot, Too Cold, or Too Stuffy: Improper air flow, inability to control temperature or lack of air flow may indicate a bad blower, issue with the air ducts or other problem. High Energy Bill: A sudden increase in your energy bill that is not representative of a seasonal change could indicate your heating system or AC unit is struggling to operate. Noise: Heating systems and AC units that are loud, make banging, buzzing, humming, or clunking noises, need tuning or repair. 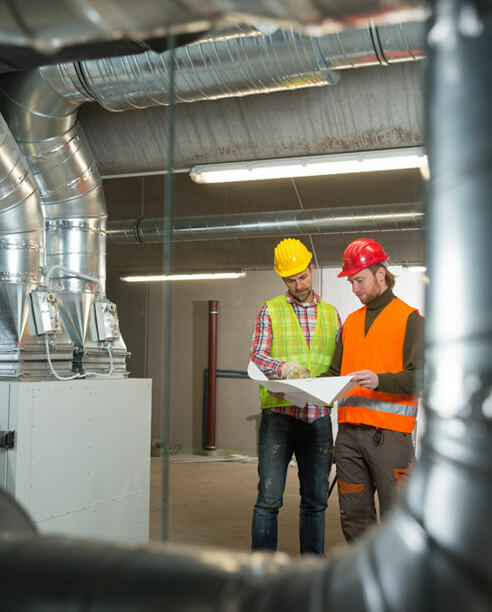 If your commercial HVAC is showing any of the signs listed above, it’s time to contact a qualified mechanical engineer at Expert Mechanical Service. We’ll conduct a thorough HVAC inspection and provide you with a competitive bid for service and repair. Reduce or eliminate bacteria, mold, odor, and airborne particulates from your indoor air with our commercial indoor air quality systems. 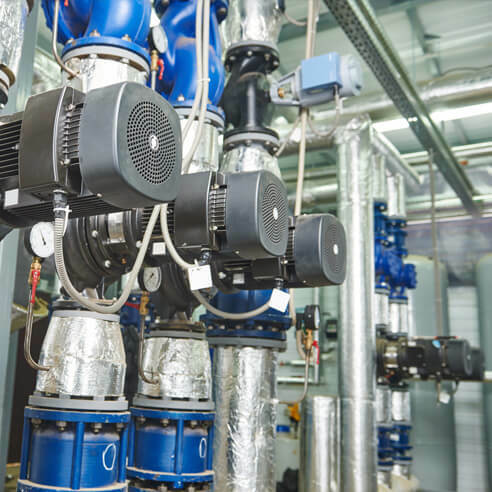 Expert Mechanical Service can install commercial HVAC systems with advanced oxidation systems or add a filtration system onto your existing HVAC system. This technology creates and distributes airborne plasma through your ventilation and air conditioning system. The plasma are friendly oxidizers that clean the air being distributed throughout your building, making the air safer to breathe and creating a healthier environment for your employees. 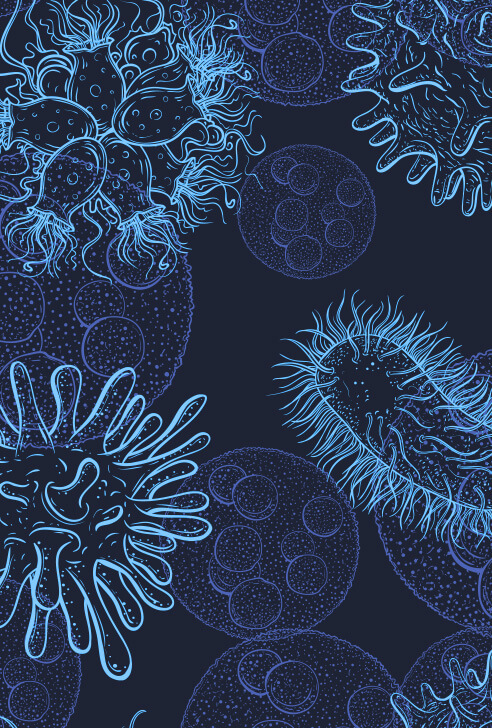 These advanced filtration systems are 99% effective on a wide scope of bacteria and viruses including MRSA and Norwalk. Clean the Air and Keep Your Employees Healthier. Call (734) 282-2250 for a quote on one of our high-quality commercial air filtration systems. Expert Mechanical Service is one of the few Michigan mechanical contractors that can provide on-site, licensed, stationary engineers at your facility. This means you get the benefit of having a skilled engineer and journeyman on-site, maintaining your central plant / critical operational systems without incurring the costs associated with a full-time employee. If maintaining your critical systems is just out of reach, give us a call. Hiring an on-site engineer through Expert Mechanical Service means you get the best of both. Expert Mechanical Service is here for you.